REGISTRATION WILL OPEN SOON FOR THE 2019-2020 dance year! Join DDM this upcoming dance year to not only excel in dance technique, but grow in your faith through learning how to dance and live FOR Him! Change the life of a girl by providing a child from a low-income family the opportunity to take weekly dance classes, participate in weekly devotions & bible studies, learn about God and how to dance for Him, and give them opportunity to be a part of Dancing Daughters Ministry! 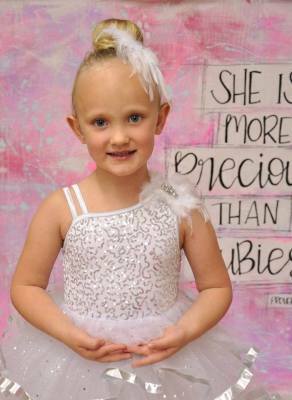 Through our Crown A Princess Program, you can sponsor a dancer and impact a child's life and the Kingdom of God! 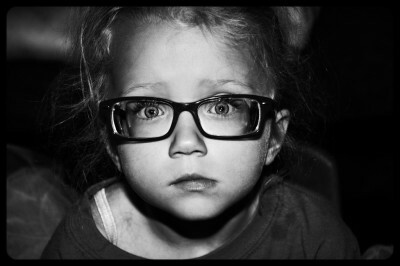 To Crown A Princess for an entire year it is $225, which can be paid monthly ($25 per month). To sponsor a dancer, please click the button below! Dancing Daughters Ministry Inc is a non profit 501 (c) (3) organization that provides all young girls and women, including those of low-income and disabilities, the opportunity to praise God through dance and the arts. 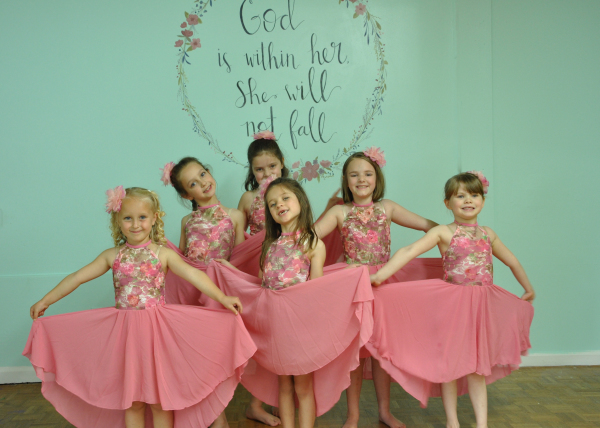 Our mission is to teach women true beauty, confidence, and the gift of being a daughter of the King, while restoring God’s holy purpose for dance. 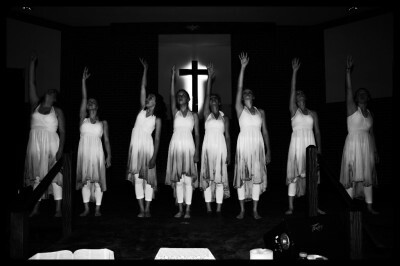 Dancing Daughters Ministry is driven to provide women the opportunity to choose to be different - to dance life different, becoming the women God called them to be. Program includes dance technique, worship, devotions, prayer, service, and bonding with sisters in Christ. Women's Movement Ministry offers women of all ages the chance to come worship and serve God through movement. Program includes workout classes, yoga-inspired classes, service, prayer, and devotions. 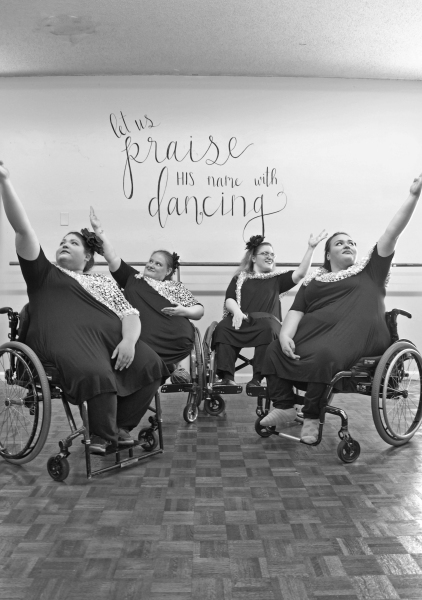 Dance is for EVERYONE. We offer classes for handicap individuals and those with special needs. Program includes dance technique, worship, prayer, devotions, and service. 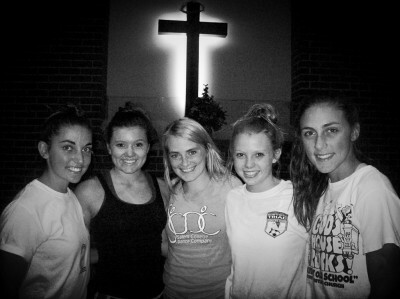 Dancing for God, Daughters of God, Ministry serving God. Have a question about our ministry? Want to donate? Fill out the contact box!